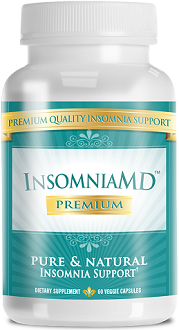 Read our review below about a product called Life Extension Melatonin. 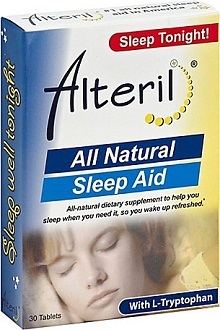 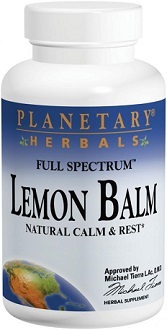 It is a dietary supplement that is designed to promote the rate at which one falls asleep and provides quality sleep. 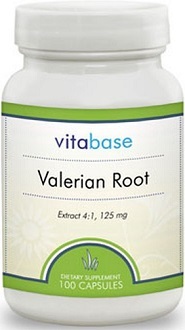 According to the manufacturer, this supplement also has an antioxidant property that helps protect cellular DNA, and balance circadian rhythm and immune function….